I adore Oklahoma. Sean and I had a lovely, but long, road trip out West from where we lived near Washington, D.C. Once we crossed the final state boarder into Oklahoma we were in awe of its beauty and instant serenity. We chose to live in Owasso, and have been here only just a few weeks now. …of a comfortable breeze brushing your newly Southwestern sunburnt skin every minute of the day. …of a dry September heat. It’s a heat that packs a “Welcome to Oklahoma” punch to pale newcomers from out East. …of holding Sean’s hand as we take in this much needed change in our lives. …of white puffy clouds against a baby blue canvas; straight out of the opening of a Simpsons episode. …of the sun bursting through the clouds while setting over a calm lake, uninterrupted by an endless breeze. …of sweet, smoky, slowly roasted barbecue. …of locally grown and soulfully seasoned vegetables. 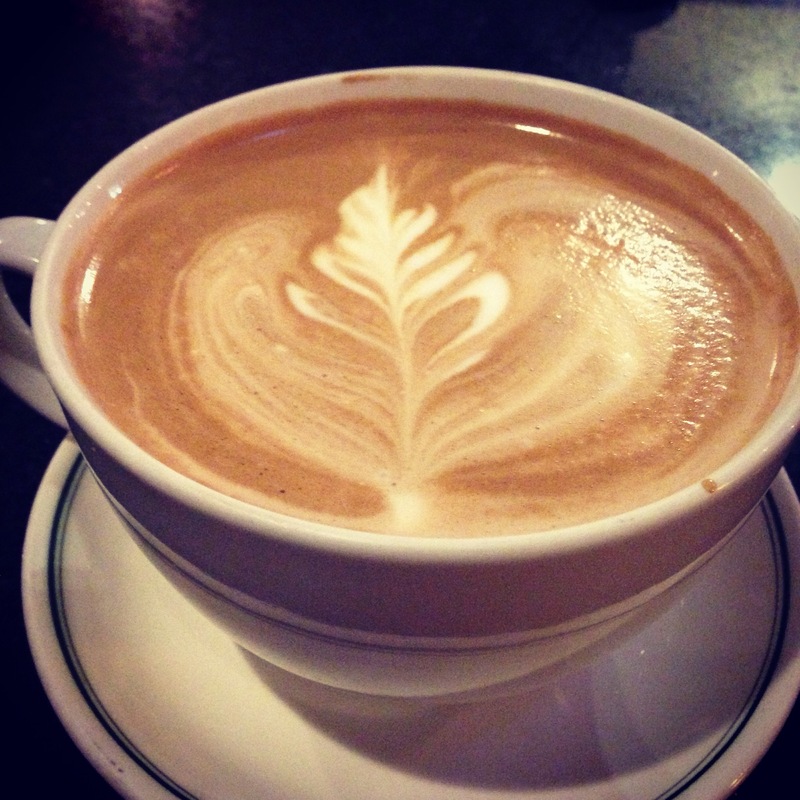 …of a perfectly strengthened mocha latte from my new favorite coffee house. …of patience. Anyone know that sound? It’s standing in line without hearing complaints. It’s listening whole heartedly to a stranger’s story without thinking of where you need to be or how time may be ticking away. It’s accidently spending too much time looking at my GPS after a traffic lighted turns from red to green…and no one beeps at me. …of roosters crowin’, cows mooin’, and horses snufflin’ early in the mornin’. …of…(go ahead and giggle)…the wind as it comes sweeping down the plains. Literally. The musical Oklahoma! doesn’t lie. …of torched hickory wood smoking up a pork shoulder all…day…long. …of grateful growth from the grass after a much needed rain. …of nearby campfires surrounded by celebrations of a new season and reunited friendships. What a beautiful land to live in. We’re mighty glad we came here. Sweet Katherine: we loved your perfectly rhapsodic details of nature’s.constant changes, especially because you take time to captured them. It reminds me of that favorite occupation of yours on Philly sidewalks watching people of every conceivable color, type and quirk pass by. Don’t ever stop writing–it’s the most powerful too imaginable! Your writing is my inspiration, Dad! Thank you for such a sweet note. Means the world. Love you so much! oh my gosh! you are in Oklahoma!!! sending you all kinds of moving in love. can you tell us more? Welcome 🙂 I feel much the same way, you just expressed it better than I can! I’d love to meet you for coffee or a run sometime. Thanks so much, Jessica! It’s so great to finally be here. I just replied/commented/somehow posted? (haha…yeah I don’t know what I did exactly) on your earlier post about your running group and my email is in there. Would love to meet up soon!